Icon used by browsers to identify a webpage or site. 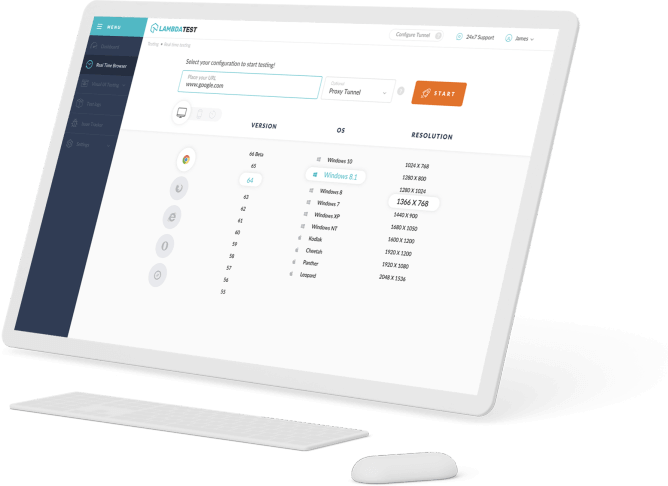 While all browsers support the .ico format, the PNG format can be preferable. Favicons are 16×16 pixels little symbols that more often than not contain the logo, the principal letter of the brand or a non specific picture that speaks to the business compose. These documents are set in a record called favicon.ico and set in the root catalog of a site. It was proposed to be demonstrated just for bookmarked URLs. Be that as it may, in the present day, there are numerous cases where the favicons are shown and are considered easy to use. They are utilized for marking and convenience in different ways. 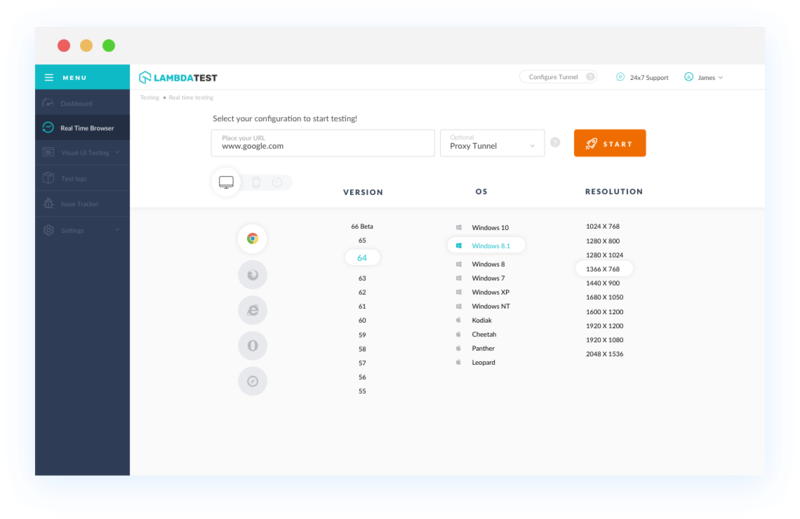 With LambdaTest you can test your website on 2000+ browser and OS combinations for cross browser compatibility issues and ensure that your webpage fallbacks are working fine on browsers that do not support PNG favicons. Chrome browser version 4 to Chrome browser version 70 supports PNG favicons property. Mozilla Firefox browser version 2 to Mozilla Firefox browser version 63 supports PNG favicons property. Internet Explorer browser version 6 to Internet Explorer browser version 10 doesn't support. Internet Explorer browser version 11 support PNG favicons. Safari browser version 3.1 to Safari browser version 12 supportsPNG favicons. Microsoft Edge browser version 12 to Microsoft Edge browser version 18 supports. PNG favicons. Opera browser version 10.1 to Opera browser version 53 supports PNG favicons.